When we think about physical exercise, it seldom crosses our minds to exercise our fingers, yet they are almost as important as any other part of the body. 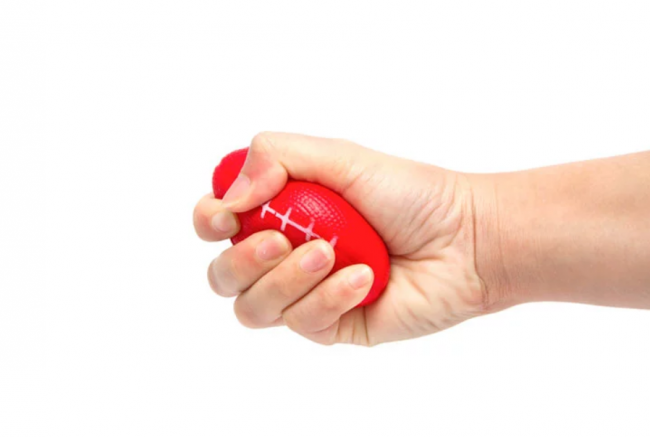 To ease tension in your fingers you can do exercises like repeatedly making a fist or squeezing a stress ball, place your palm on a flat surface and lift your fingers to enhance their range of motion or, for your thumb and grip, repeatedly touch your pointer finger and the base of your pinky. Problems with the hands or fingers can be caused by osteoarthritis, repetitive hand movement, trigger finger, carpal tunnel syndrome, and even by the position of the hand and wrist. So, to reduce the risk of finger-related discomforts and pains, it is necessary to occasionally do finger/hand exercises. Having strong fingers will make everyday tasks easier. This can include anything from holding a pen to write to chopping veggies for your meals. Even opening jars will come with ease. You’ll also be able to relieve tension from your hand, wrist, and arm. Here are 6 exercises to work out and strengthen your fingers. Strengthening your fingers will make everyday tasks – from holding a pen, to slicing vegetables, to opening jars – a walk in the park. Moreover, exercising your hands and fingers occasionally will ease tension from your wrist, arm, and hand. Below are 6 exercises you can try out to toughen your hands, wrist, and fingers. 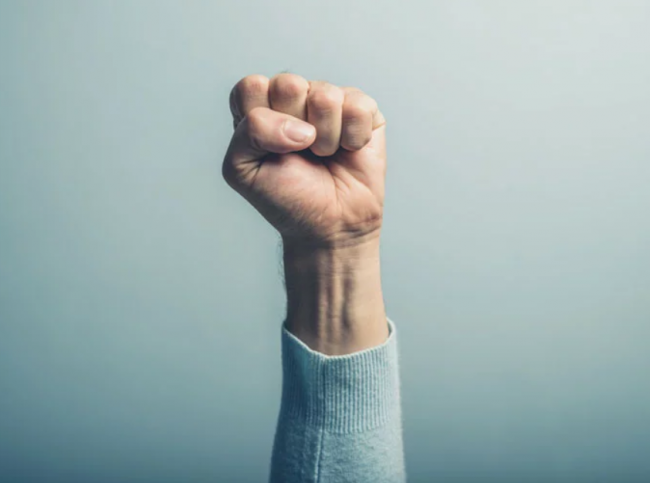 Make a fist so that your thumb comes around your fingers, but do not squeeze your hand too tight. Hold it relaxed and comfortable for about half a minute then extend all your fingers. This is just one rep. Do this for another 9 reps. This is a simple exercise that will make it easier for you to open door knobs and hold things with a firmer grip. 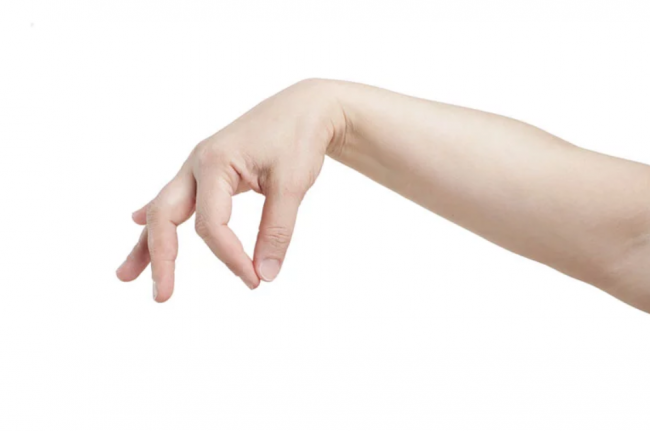 Hold a soft ball in the palm of your hand and squeeze it as hard as you can for a few seconds and then release it. Repeat 10 to 15 times with each hand for about three times a week. Be sure, however, to rest your hands for 48 hours in between exercises and avoid doing this if you have an injured thumb joint. Do 5 repetitions with each hand. Put the palm of your hand on a flat surface and lift your fingers one by one. Hold each finger for 5 seconds while making sure the rest of your hand remains flat. After you finish lifting all your fingers, you’ve completed one repetition. You can also do this exercise by lifting all your fingers simultaneously. Do five reps with each hand. 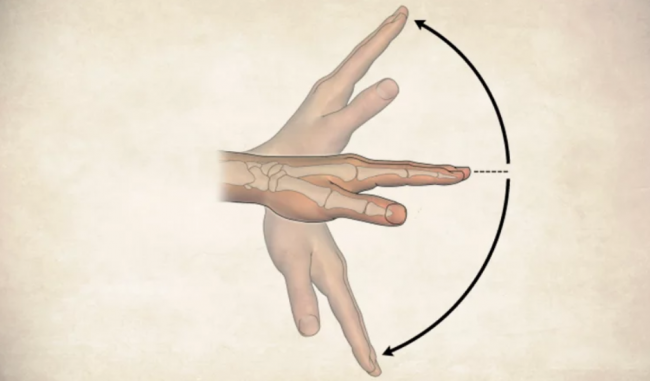 This exercise will help enhance the motion of your fingers. Hold out your hand with the palm facing toward you. Now bend each finger to the base of its joint so that you hand looks like a claw. Hold your fingers like that for about half a minute to a minute and release. Do at least four reps with each hand. This will help tighten up your fingers and thumb and it will make it easier to turn keys, use the gas pump, open food packages, etc. Pinch a soft foam ball or something else squishy between the tips of your fingers and thumb. Hold it for half a minute, a minute and do ten to fifteen reps with each hand. Repeat this exercise two to three times a week with 48 hours of rest between sessions. Again, if you have a thumb joint injury avoid doing the exercise or do it moderately. With strong thumbs comes the ease of lifting heavy and bulky things. 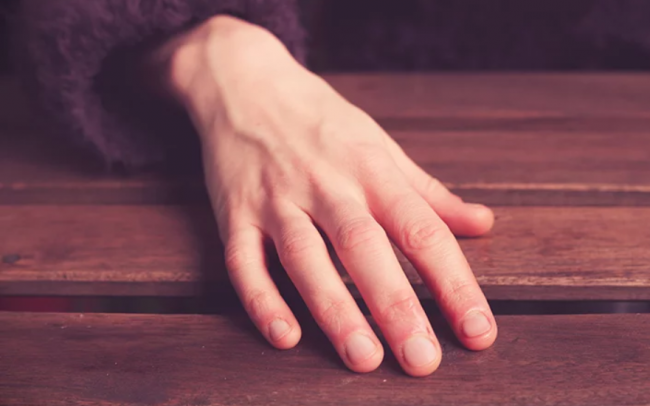 Place your hand flat on a table, wrap a rubber band around your hand at the base of your finger joints and gently move your thumb as far away from your fingers as you can. Hold it for 30 to 60 seconds and release. Do 10 to 15 reps with each hand. Do this exercise two or three times a week with the usual 48 hours rest in between sessions.